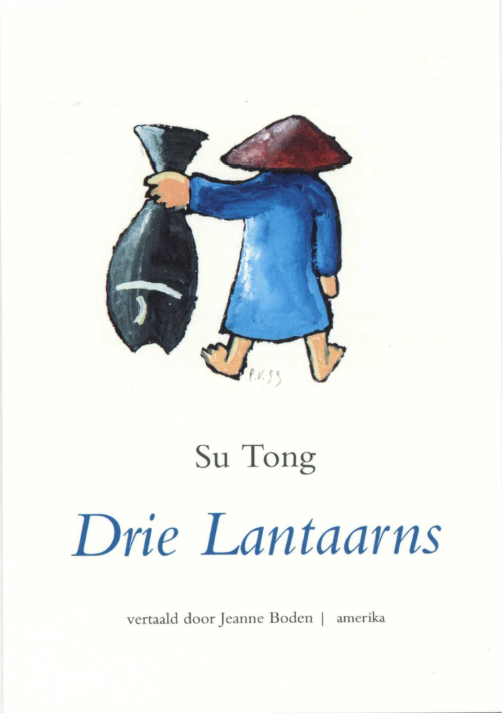 Su Tong became internationally renowned when Zhang Yimou adapted his novel Hong Fen into the movie Raise the Red Lanterns. Consequently Su Tong became known for his so-called women stories with female protagonists in pre-Communist times set stories. Su Tong was however also one of the major avant-garde writers in China known for his experimental stories. He tells shocking events in a very visual style as if they are everyday occurrences. In Drie Lantaarns (Three Lanterns) death plays a major role. It is an intelligent and touching story.